It's coral, it's tie-front, it's crop top! What's not to like? I could totally see myself pairing this with high-waisted shorts. Laid-back summer, here I come! I've been looking for the best jumpers, this floral print jumper looks amazing! It's casual and chic at the same time, I can add floppy hat if I'm going to the beach to cover my face from the sun. The good thing is, I can get both top and jumper easily from Apparel Candy! I can also buy wholesale dresses directly from the site, because they offer worldwide shipping. Yassss I love huge sunnies!! The bigger the better! Sometimes my friends like to make fun of my sunglasses, they call it 'kacamuka' and not 'kacamata' because my glasses can cover my entire face hahahah. 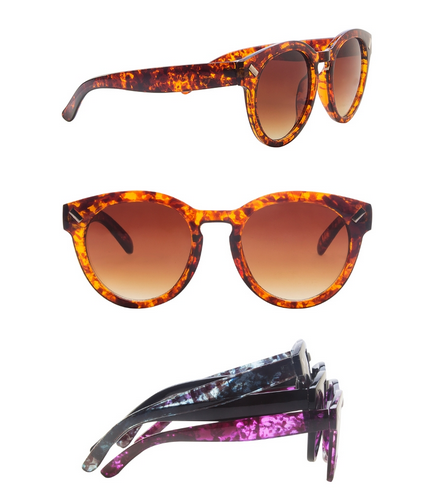 I usually go for brown or black sunnies, but I see that Apparel Candy also have the blue and purple ones, and now I don't know what to choose, which color is your favorite? Colorful bracelets are really fun to wear in the summer! My suggestion is not to wear one bracelet, but wear lots of them in different colors #ArmCandy, it can be a conversation starter too. 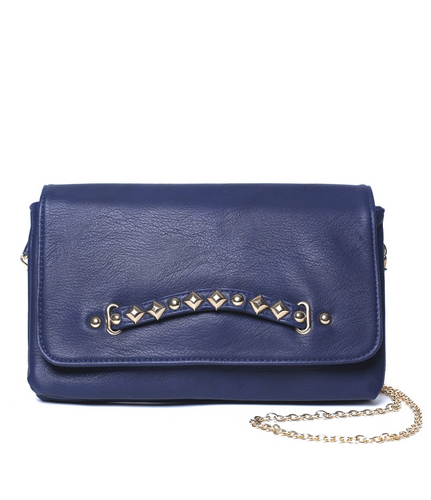 Instead of wearing big totebags or handbags, wear small slingbag like this. It's really convenient and adorable, it could fit your phones, wallet to store money and credit cards, and some of your makeup. 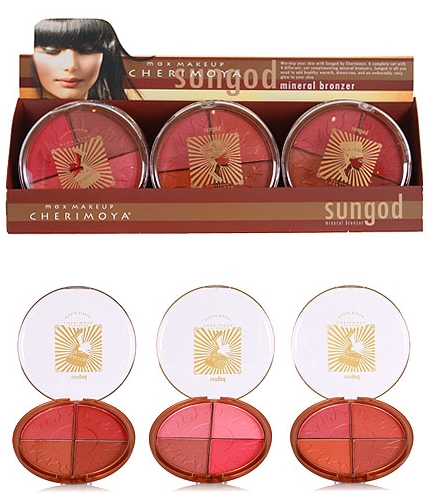 Besides wholesale clothing, Apparel Candy also sell cosmetics, yay!!! No one likes to look fair in the summer, and that's why we can get fake tan and bronzer easily these days. This small quad has some blush and bronzer, to add some colors into my skin. It's also small and slim, it could fit right into the small slingbag if I need some touch ups! 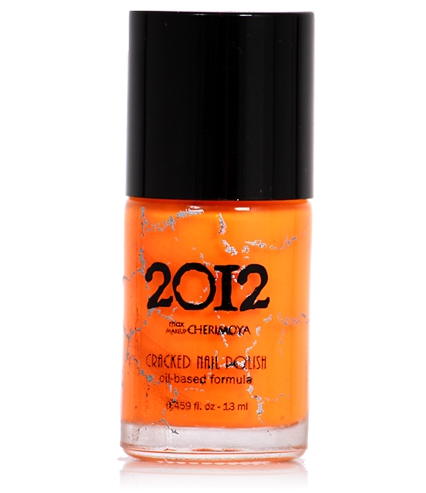 The last time that I need for summer is this orange crack nail polish. I have some crack nail polish, but they're all in darker shades, and I'd love to try colorful ones. So these are some items that I would love to get this Summer, complete from head to toe. You can get everything in this list at Apparel Candy.